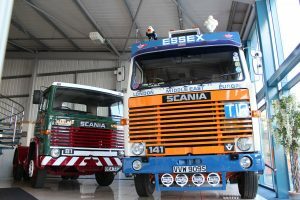 Keltruck started a collection of classic Scania trucks some years ago. 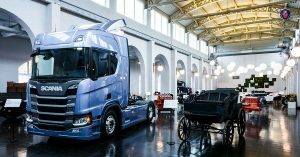 The vehicles are shown at various Keltruck branches and customer events. 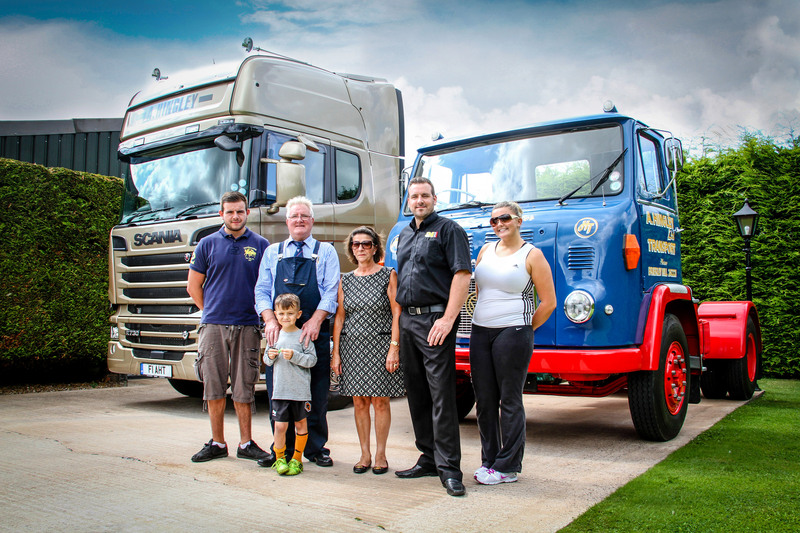 This Classic 1999 Scania T-Cab has been fully restored by the Keltruck Bodyshop team. 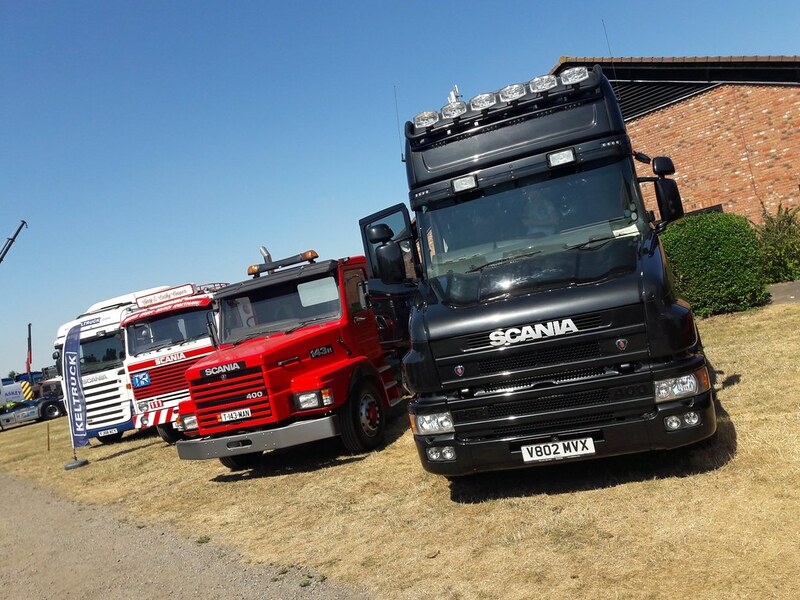 The T-cab was acquired by Keltruck in a part exchange deal, not only to woo the crowds at upcoming Keltruck events, but also to be used to transport the new Keltruck exhibition trailer to events. 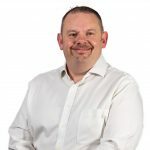 Click here to read about this remarkable project. This 1988 T143MA4x2NZ400 bonneted T-cab has been fully restored by its previous owner and had been retired in the Isle of Man for a number of years. 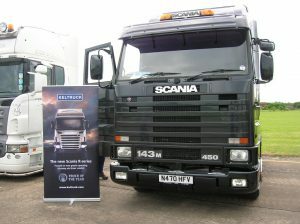 Now at Keltruck West Bromwich, the vehicle has had a full interior refurbishment ready to show from 2012. 1968 Scania LB110 which has never been registered and has covered little more than 30,000 miles from new. 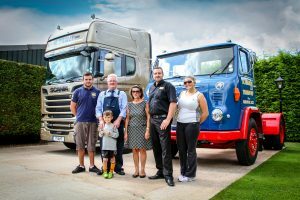 The truck is still in its original condition and was owned by the British Government for over 35 years and rested at the Motor Industry Research Association (MIRA). 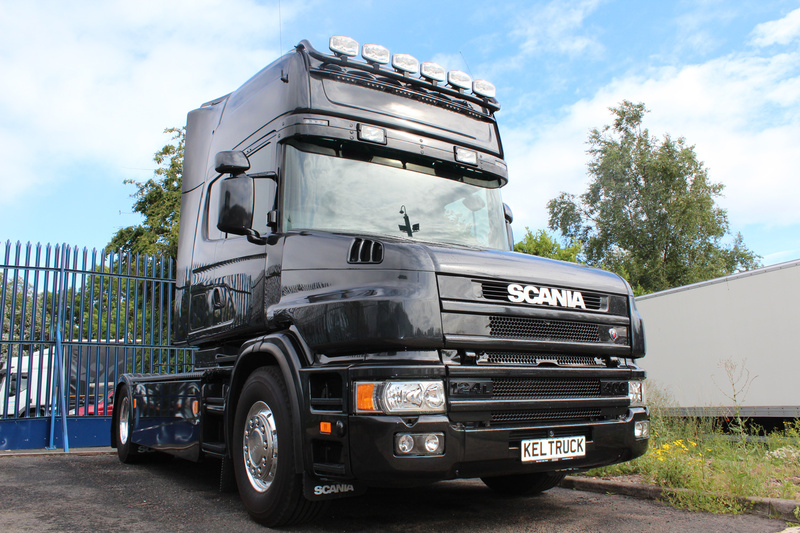 This vehicle is currently kept at Keltruck West Bromwich. 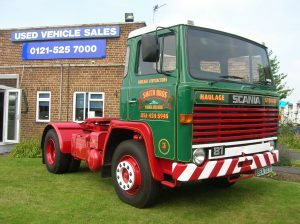 1978 Scania LB81HS31 4×2 tractor unit which proudly shows its original livery for Smith Brother Services of Cheshire, established in 1969. 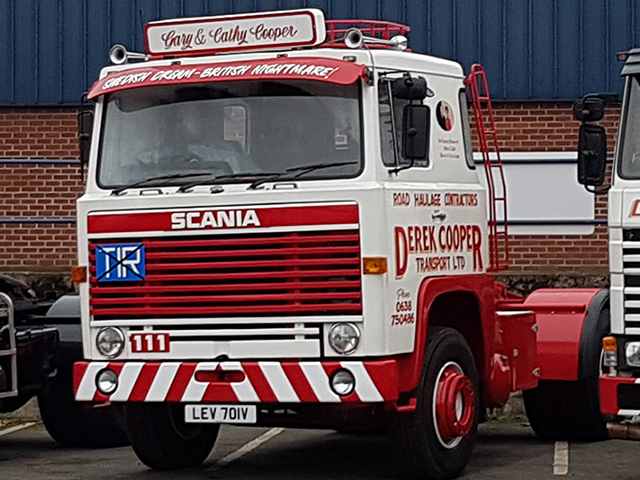 This vehicle stands alongside our Scania 1977 141 in Keltruck Willenhall‘s reception. 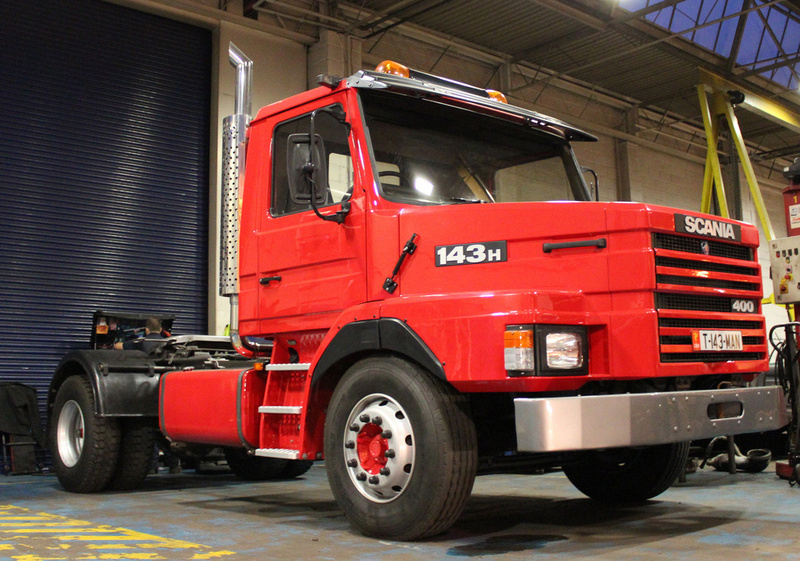 1977 Scania 141 which was new to Martintrux running mainly to Italy. 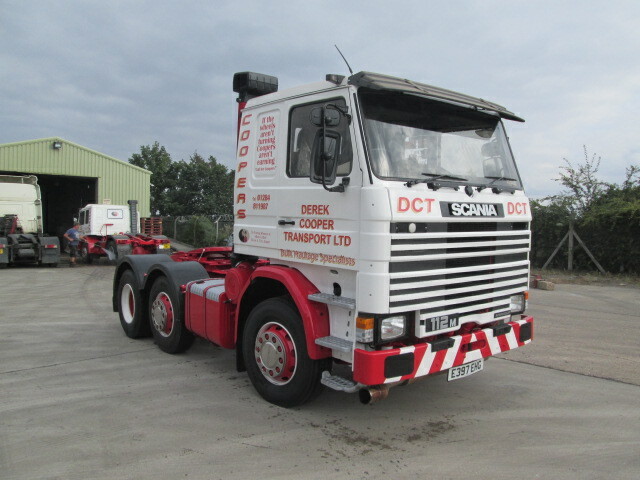 Purchased by Keltruck in 2011, the truck have been restored including many new parts such as wings, grills, doors and floor pan. 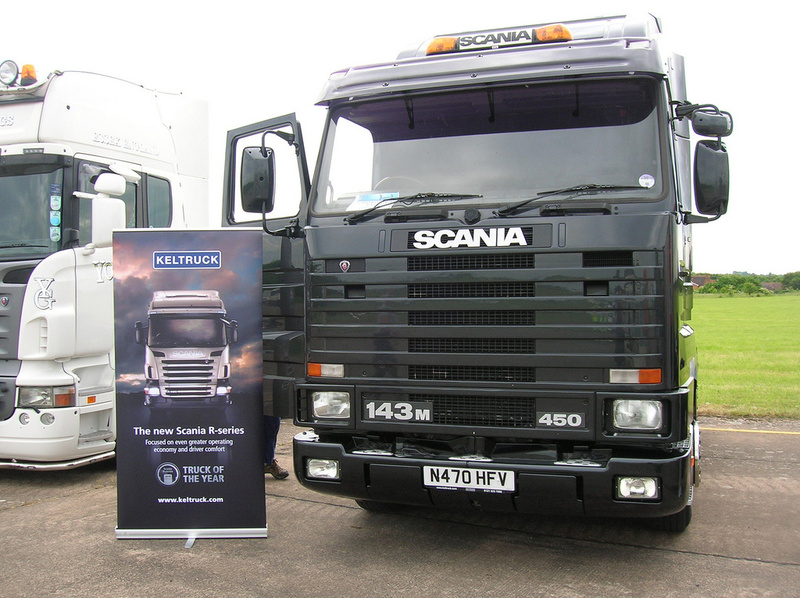 This vehicle is currently standing proudly in Keltruck Willenhall‘s reception. Scania 3 Series 1995 R143 Streamline is based at Keltruck West Bromwich and is used for towing the low-loader to transport the other classic vehicles or the Keltruck show trailer to various truck events. 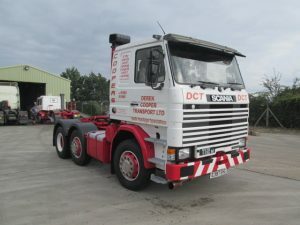 Scania 112 sold by Keltruck’s Ivor Morris as a new vehicle in 1987 & now part of Keltruck’s classic collection having been operated latterly by Derek Cooper Transport. 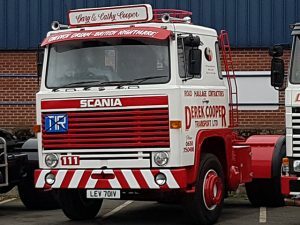 1979 Scania LB111 sleeper cab operated latterly by Derek Cooper Transport. 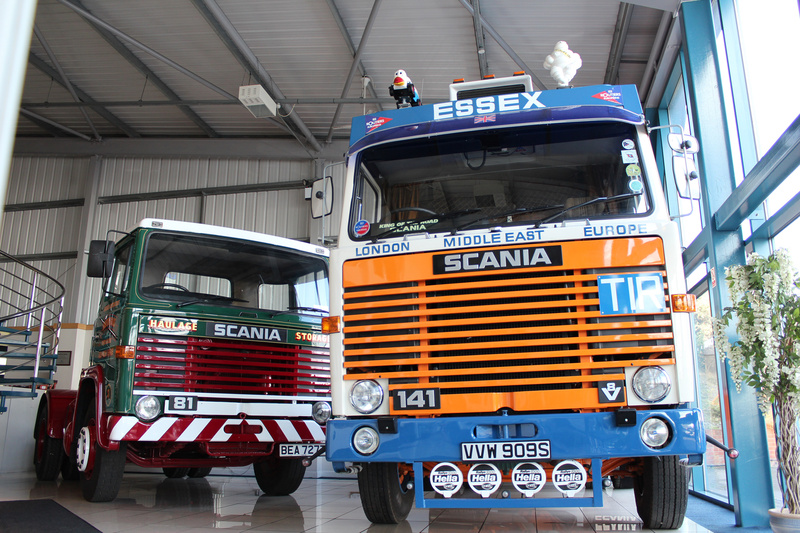 Click here for a selection of beautiful classic Scania vehicles owned by Keltruck customers. 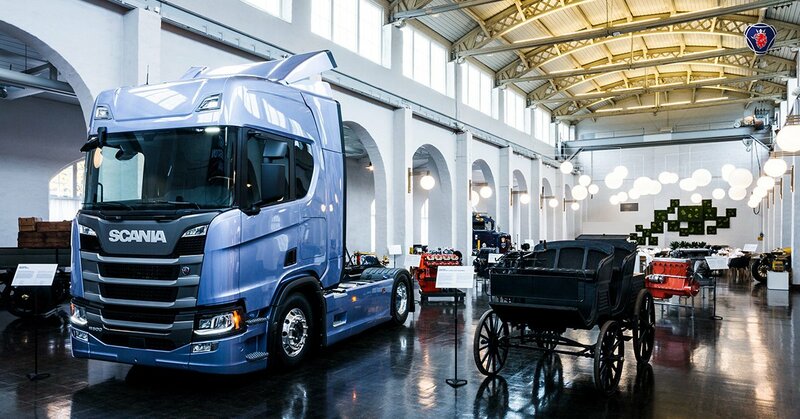 Click here for the Scania Museum in Södertälje, Sweden, the home of Scania.